FEDERAL Member for Groom Dr John McVeigh said there had been no cut in Federal Government funding to aged-care provider Churches of Christ Care Queensland, contrary to the organisation's claims. 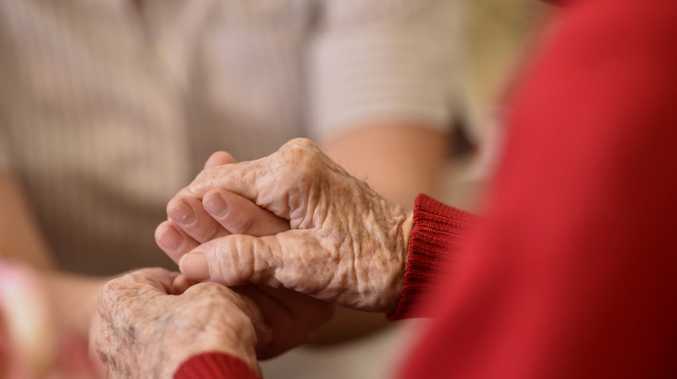 The Chronicle last week revealed management's proposal to cut 400 hours from the fortnightly nursing roster at Churches of Christ Care Queensland's Nubeena and NuMylo facilities at the Toowoomba Aged Care Service. The move deeply concerned staff members, and the Queensland Nurses and Midwives Union, which said the proposed 30% reduction in registered staff would compromise patient care - though those claims are rejected by Churches of Christ Care. 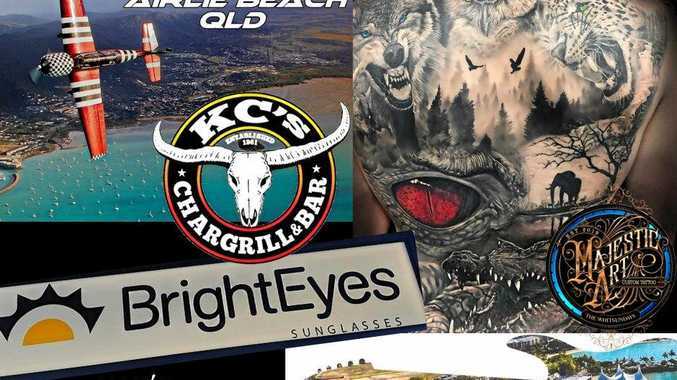 Dr McVeigh said although he had not been approached, he would be happy to have a conversation with Churches of Christ Care Queensland regarding its specific issues. He also said Churches of Christ Care Aged Care Services Toowoomba received $6.3 million in Federal Government funding during 2016/17, up from $6.2 million the previous year "for the same number of operational residential care places". "There has been no cut. There has been a rise of $100,000 for the same amount of services. "In the past five years Australia's aged care system has undergone significant reform. "The government is tightening some areas of funding to ensure the system is fiscally sustainable into the future." Churches of Christ chief operating officer David Swain said the organisation continued to work closely with staff regarding changes to nursing hours. "We have made no decision about changes to staffing," he said. "We will continue to staff the service well above the industry standard."